French rapper Moha La Squale has officially been selected among the selection of European artists invited to perform at Eurosonic festival in the Netherlands. Eurosonic Noorderslag (ESNS) is an annual four-day music showcase festival and conference held in January in Groningen, Netherlands. ESNS advertises itself as the place to discover artists of the future. 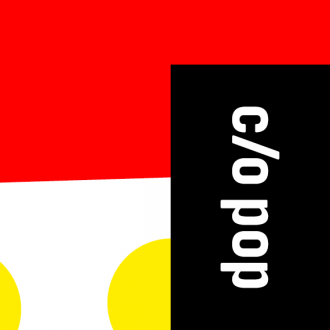 Recognized as the biggest showcase festival of Europe, it offers a stage to European artists. 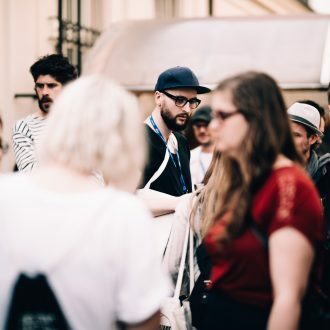 It is a festival full of opportunities and discoveries, both for music industry representatives and music lovers. The event often predicts the line-up of the summer festivals of the years to come. A trend already verified by French-speaking artists from last year edition such as Lysistrata or Angèle. 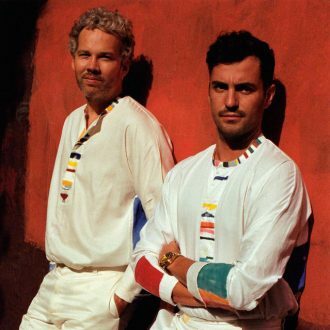 In other words, it is good news for the artist and his label, Elektra Records. 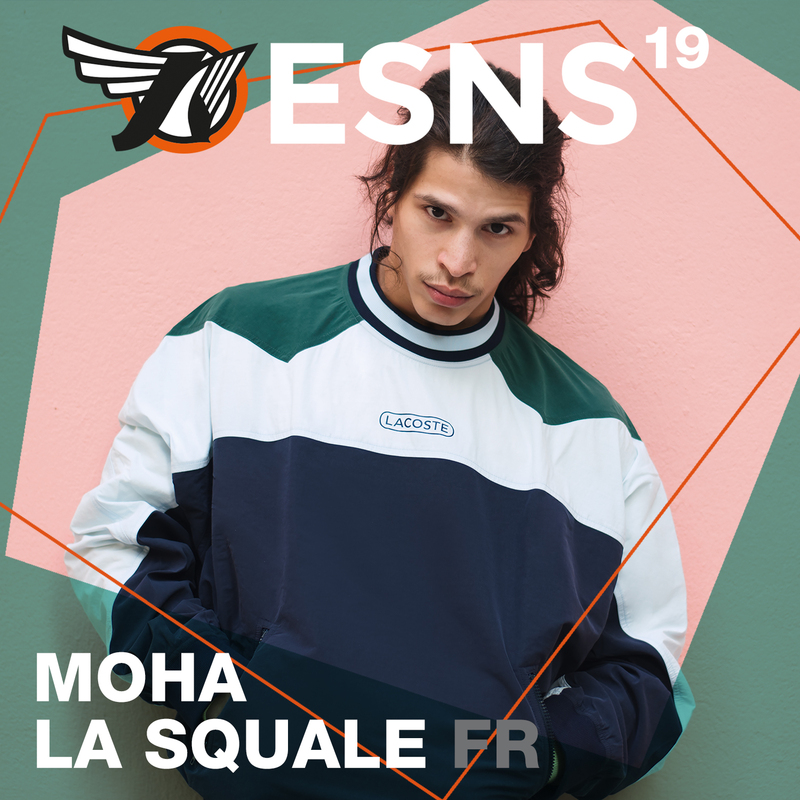 Make sure not to miss Moha La Squale on stage at ESNS in the Netherlands in January 2019.